Quality and comfort at an unbelievable price. 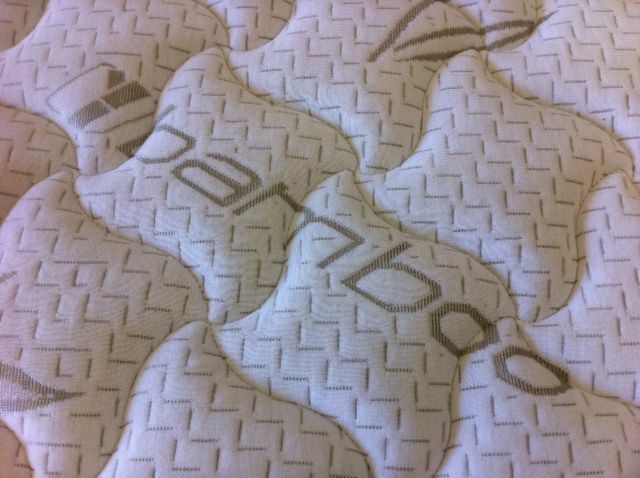 Our Full size Eco Sleep Hybrid model with bamboo and wool cover beats out other bed in a box mattresses for comfort and durability and is considered a very earth-friendly product. Comes with select-able firmness choices and if you make a mistake you can exchange the latex layer for a different firmness, just pay the shipping. You don't get that option with most bed in a box sellers. A quality spring will outlast inferior poly foam hands down. Made to order and usually ships in 2-3 weeks.